Termignon la Vanoise is a traditional resort in Haute Maurienne, Savoie. It is situated at the bottom of the valley at an altitude of 1300m and next to the Vanoise national park. It is ideal for tourism as it strongly preserves its agriculture activity which offers a quality of life and its environment which in turn offers peace and tranquility. 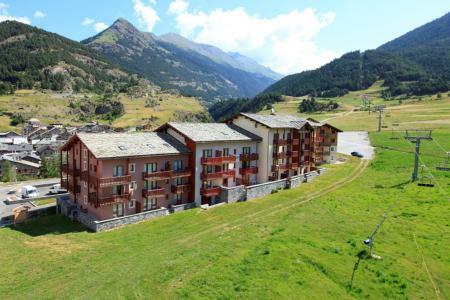 Activities available in Termignon la Vanoise include 125km long trails connecting to the resort of Val Cenis. 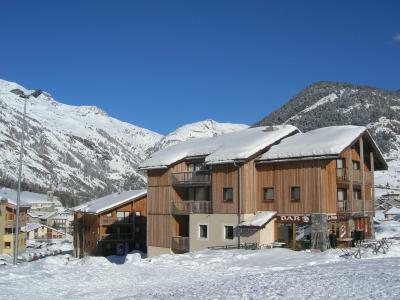 A few breathtaking skiing pistes to enjoy in this resort. To help you get your stay to Termignon-la-Vanoise organized , book your accommodation , your skipasses and your ski equipment all together.